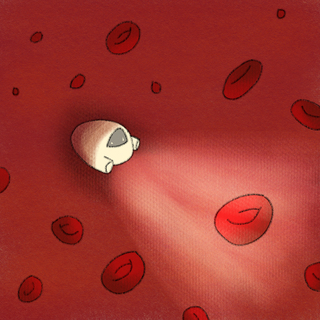 The first part in a series on a dermatologist's approach to pretty much every type of anemia. PPI may hinder absorption of iron is it a large factor . In older persons with iron deficiency 45 plus think of GI pathology and Colon Cancer is a fear . "The first part in a series on a dermatologist's approach to pretty much every type of anemia"
Ha! You caught us red handed on that one - good pick up Ashley.